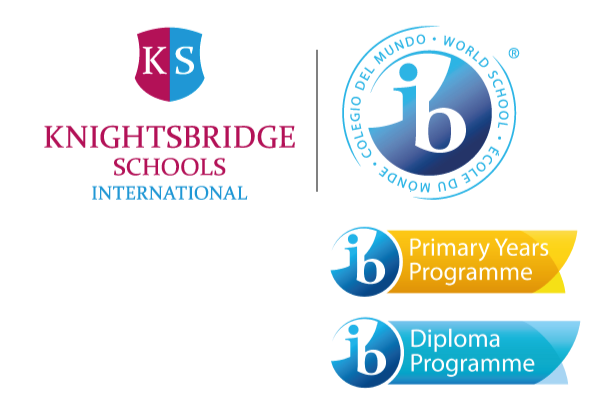 At KSI Bogota all students are proud of the uniform. Uniforms give students a sense of identity and community. Moreover, students can focus on learning as opposed to their peers’ latest fashion trends. The uniform is supplied through Caracolitos Uniformes and is available to purchase from one of the Caracolito stores listed below. Alternatively uniforms can be ordered online through the Caracolitos website.